Situated in the northern part of Waukesha County and just a 20 minute drive from downtown Milwaukee, Lake Keesus lies just east of the village of North Lake and just west of the village of Merton. Among other things, Lake Keesus homes for sale are perfect for the avid fisherman as 11 public launching stalls and a “no wake before 9 a.m.” policy help make this one of the more fishing friendly lakes in all of Lake Country, WI. Occupying just 237 acres however, homes for sale on Lake Keesus can often be limited, with usually only a handful of listings on the market at any given time. Anyone looking for the perfect summer home or fishing retreat will love what Lake Keesus real estate has to offer, and when it comes to fishing, you’ll find anything from Crappie and Bluegill to Perch and Walleye Pike swimming the waters here. In addition to the tranquil setting and near-perfect fishing, public access to Lake Keesus has only been around since 1999, still making it somewhat of a hidden gem up here in Lake County that not everyone knows about yet. Scroll down to view Lake Keesus homes for sale, or read more about Lake Keesus real estate. If you’re interested to learn more about homes for sale on Lake Keesus, give me a call today for more information about a particular home that’s on the market, or to perhaps even schedule a private showing at your convenience. 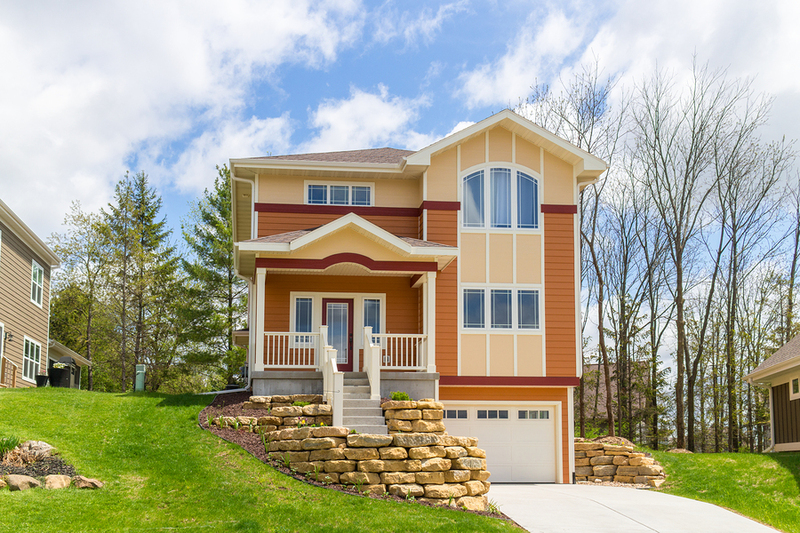 Because Lake Keesus in Lake Country, WI has such tremendous fishing, homes that pop onto the market rarely last long, so if you see something you like, don’t delay an call me today! Lake Keesus encompasses just 237 acres while its deepest point reaches 42 feet. The water clarity here is good, so for more information or to arrange a tour of Lake Keesus homes, contact Lake Country Listings.